Welcome to South Beach Sessions! 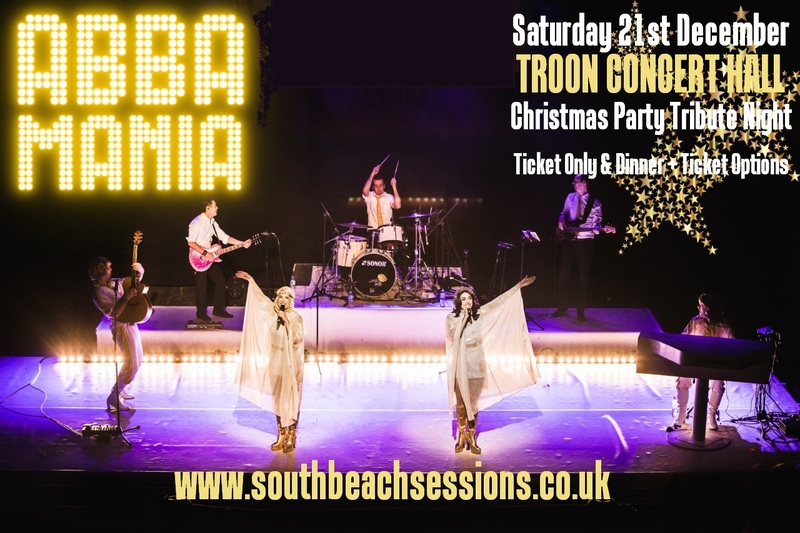 What started as a pop up venue has developed into a (minor) cult music destination featuring some wonderful musicians from around the globe and of all genres appearing up close and personal in the seaside town of Troon and in 2018 we brought more than seventy live bands to Ayrshire! 2019 will see us doing a little bit less in the first half of the year but with lots to come in the latter half of 2019. 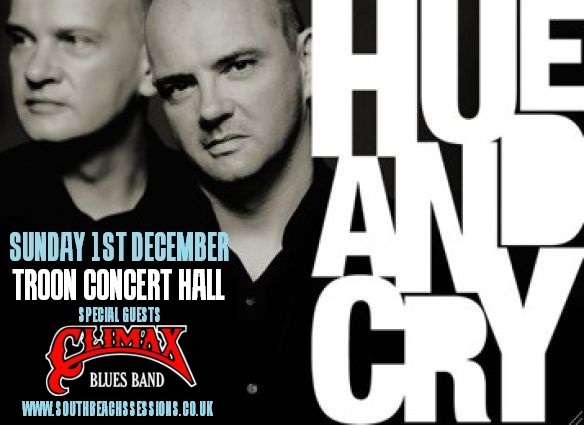 We are delighted to have added Hue and Cry with special guests Climax Blues Band to the end of the WinterStorm weekend - tickets are now on sale for this wonderful double header on 1st December in the main Troon Concert Hall. Keep the dates of Friday 20th and Saturday 21st December free for a wee pre Christmas celebration. We've got two great party nights lined up and ready for going on sale at the end of April with two amazing tributes complete with DJ and a host of seventies and eighties party night tunes. There are two ticket options available for these nights with a limited number of Dinner and Ticket pacakges available complete with private bar and DJ before and after the main concert and late licence. The other ticket is just for the maoin concert hall with live band and DJ. The bar as ever will be provided by the team at The Harbour Bar. 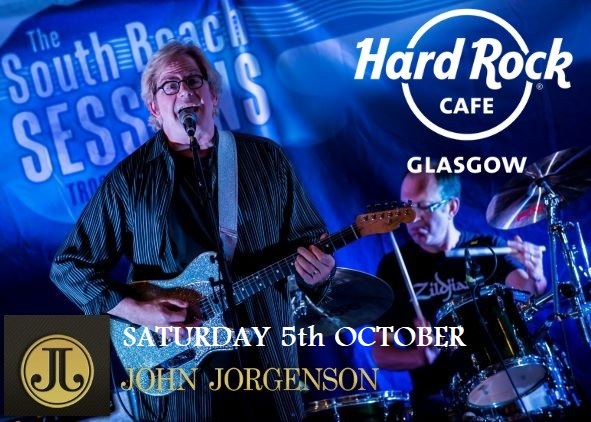 We also have two superb gigs on in October at The Hard Rock Cafe with Kingdom of Madness playing Classic Magnum and the return of the wonderful American guitarist John Jorgenson and Electric Band. 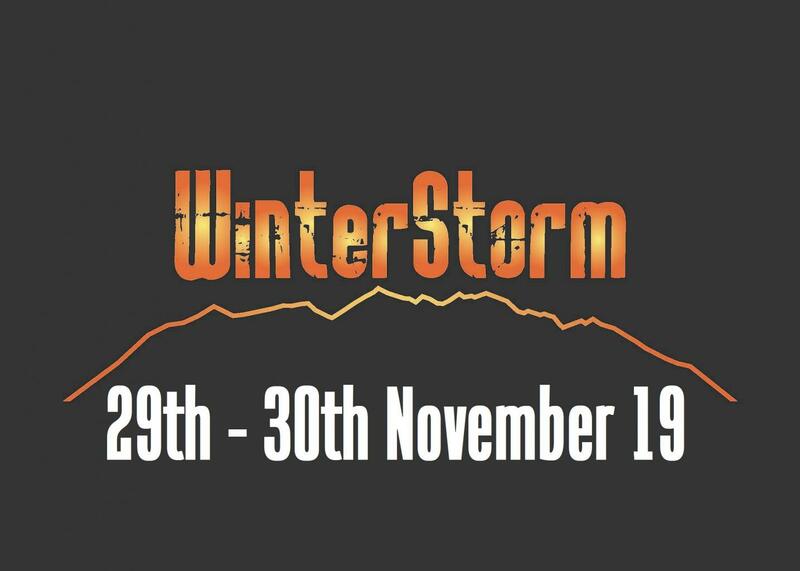 South Beach Sessions started as a cosy, intimate, up-front-and-personal live music project aimed at bringing some of the very best musicians and bands to Ayrshire and expanded in 2016 with the inclusion of a much larger, and now annual, rock weekender WinterStorm. South Beach Sessions was formed on the principle that if we offer good music then the audience will pay to hear it. Perhaps it's not always worked out that way - getting people to support local live music just gets harder and harder but we will persevere! The venues have always been small, even when we put gigs on outside of our own venues, and as a result sometimes the tickets may not always be cheap but we believe that South Beach Sessions will always provide value for money with the very best artistes in exclusive settings.